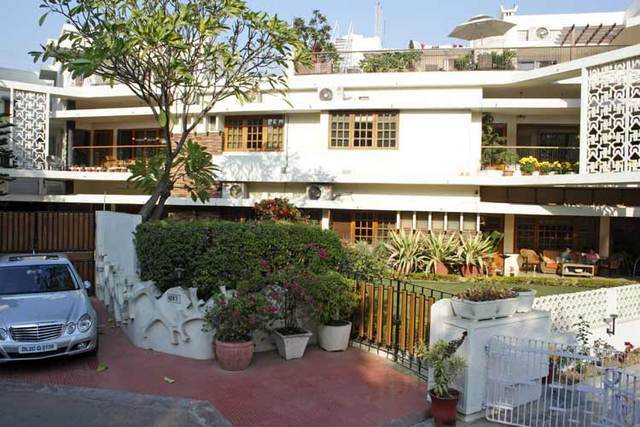 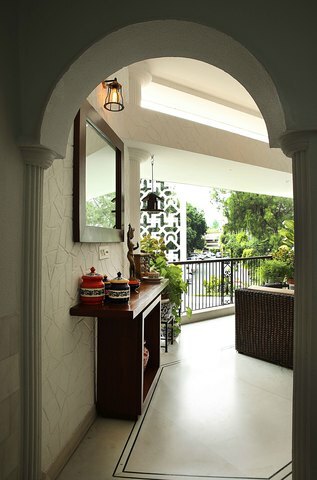 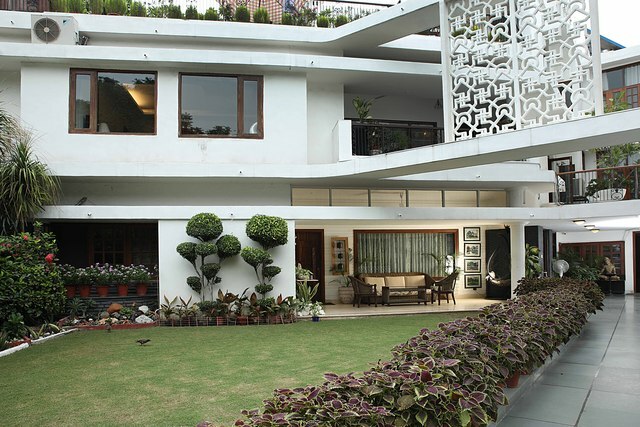 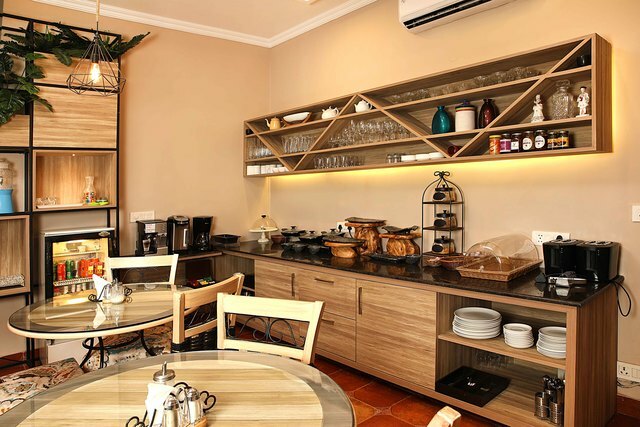 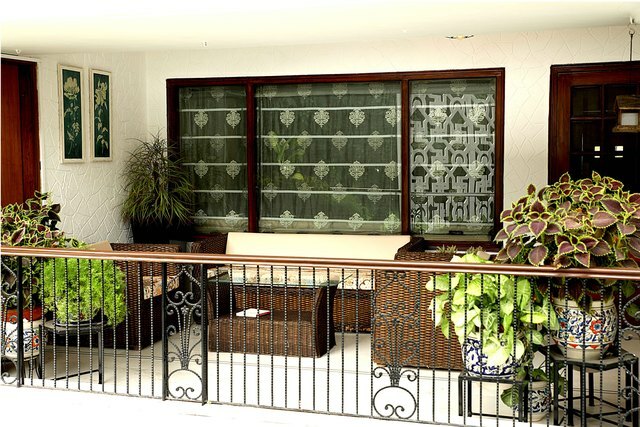 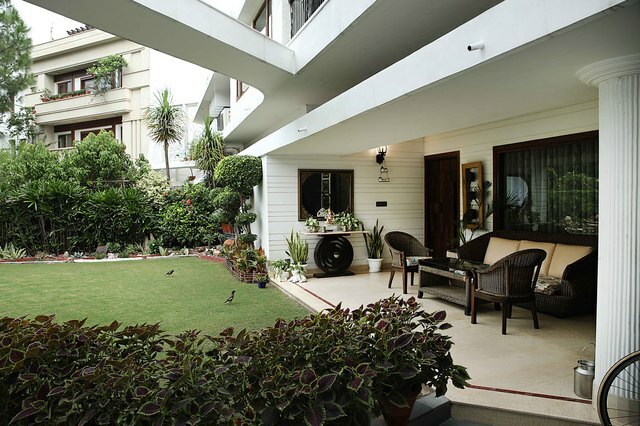 Located in the upscale Golf Links neighbourhood, the Ahuja Residency situated at Golf Links near Khan Market features a rooftop seating area along with home-cooked meals to offer guests with a home-like stay. 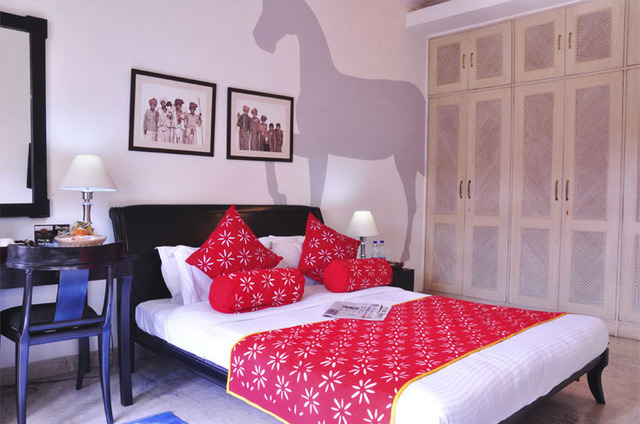 Enjoy a comfortable stay in one of their 11 air-conditioned rooms with artwork, premium linen and fine local fabrics for interior furnishing. 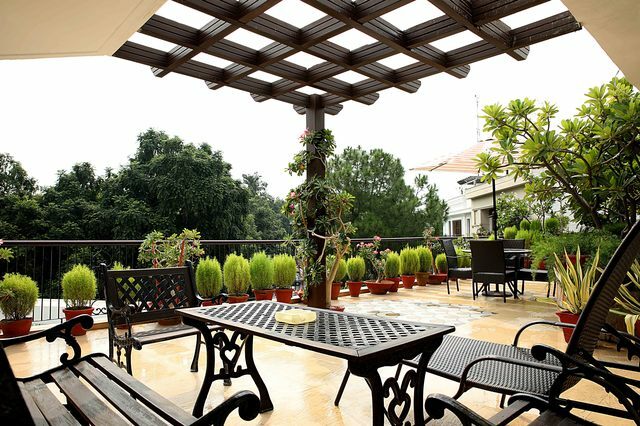 Customers can enjoy a delicious breakfast in their room or on the rooftop which makes it stand apart from many of the hotels in Delhi. 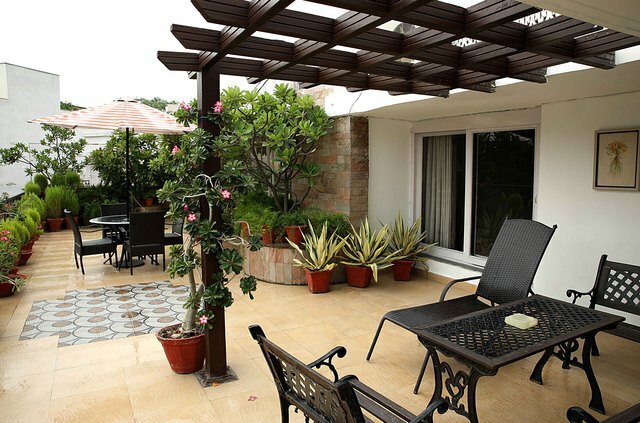 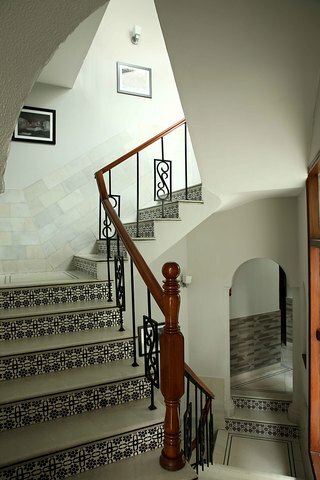 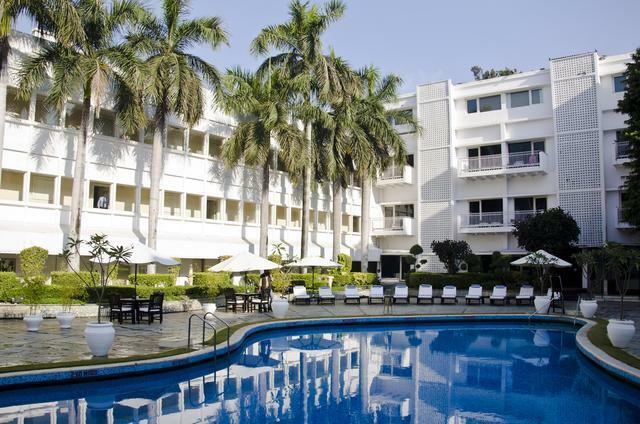 Along with a lush green garden, the 3-star hotel enables guests to have a comfortable stay with facilities and amenities including a 24-hour front desk, daily housekeeping, concierge services, free Wi-Fi and parking. 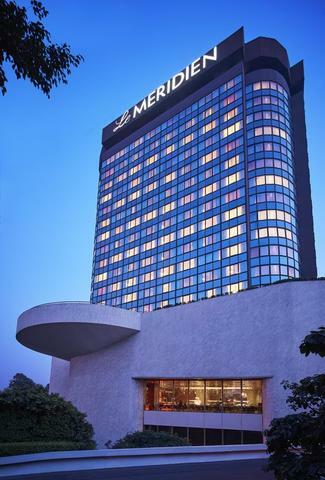 The meeting room facility enables business travellers to conduct corporate meetings in a private environment within the hotel. 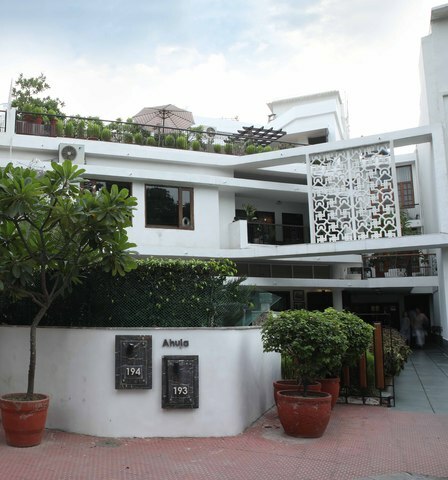 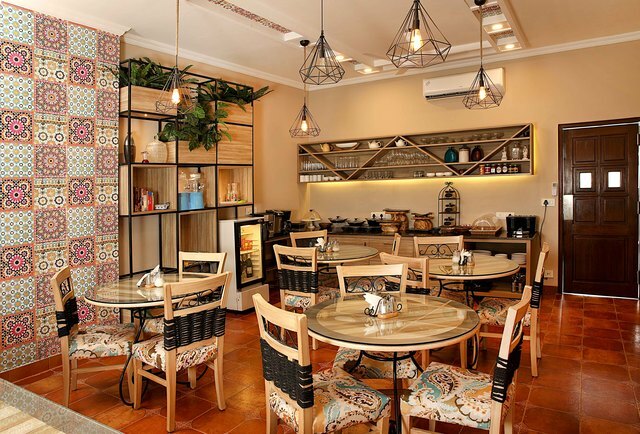 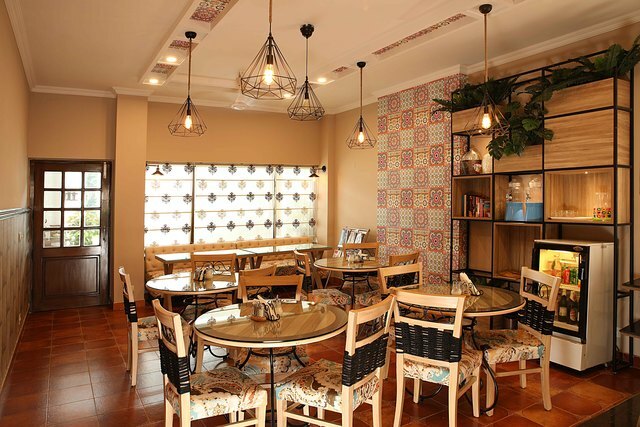 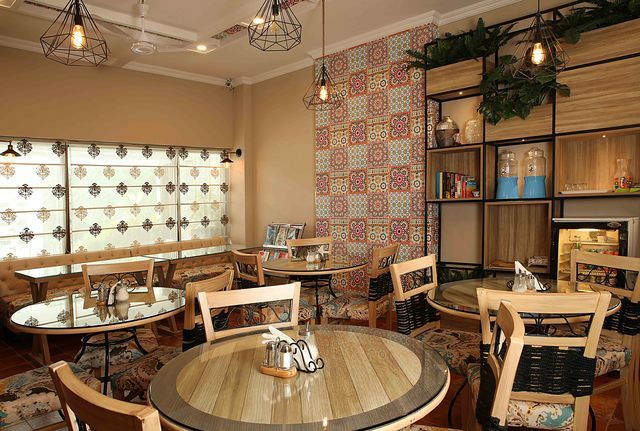 The property houses a restaurant and food lovers have more options to eat at restaurants in Khan Market which is at walking distance. 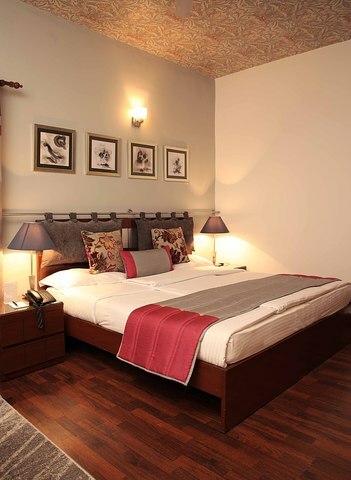 New Delhi is home to a long list of places of historical, heritage, religious and other interests for tourists. 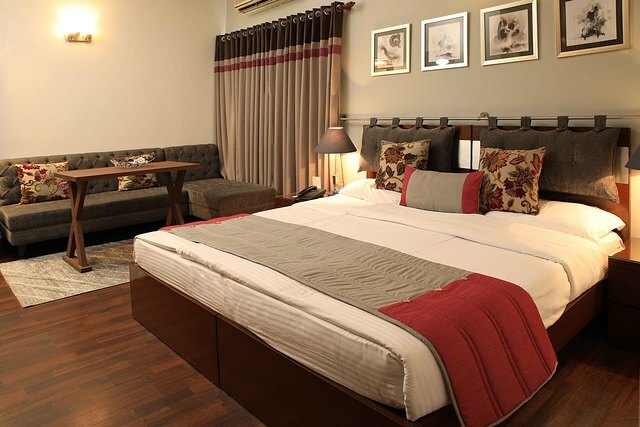 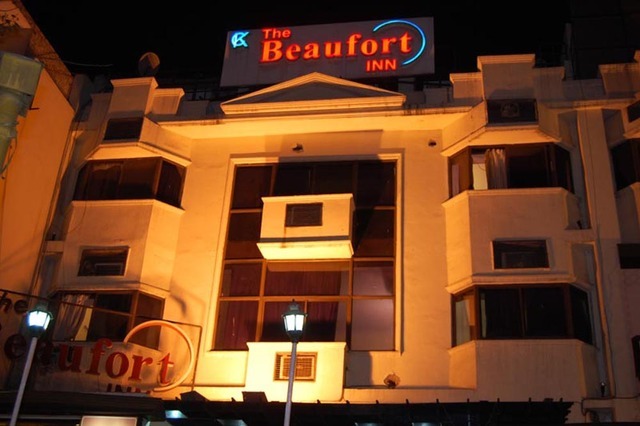 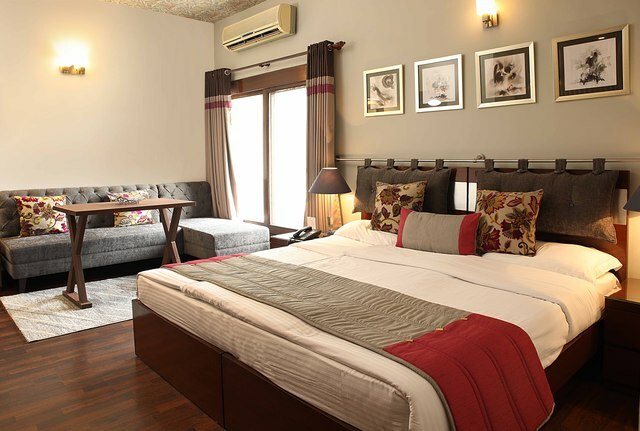 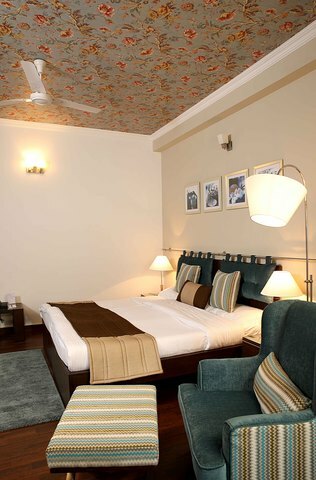 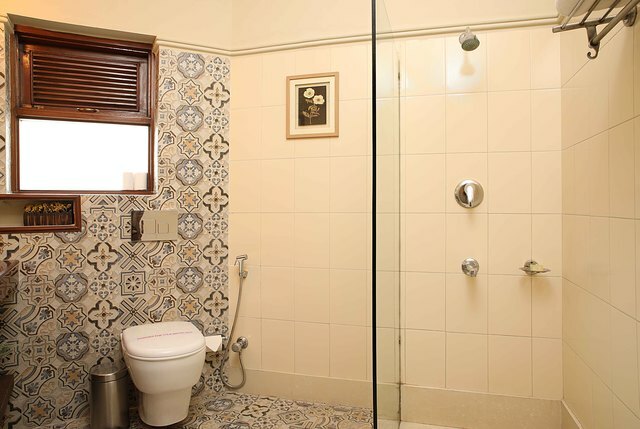 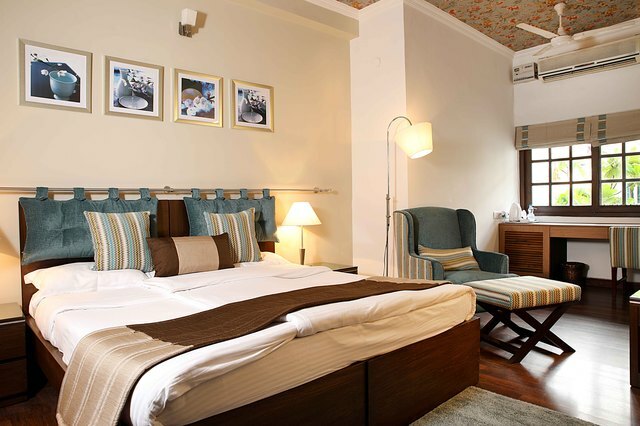 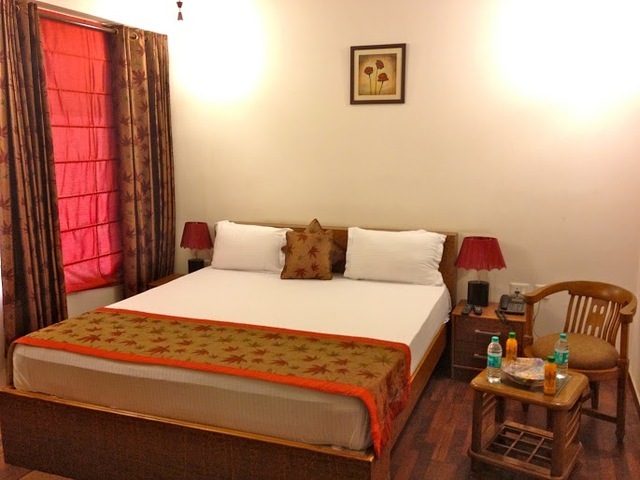 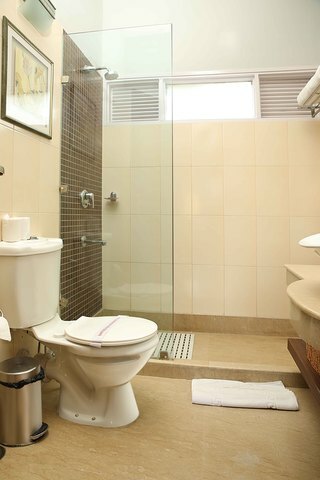 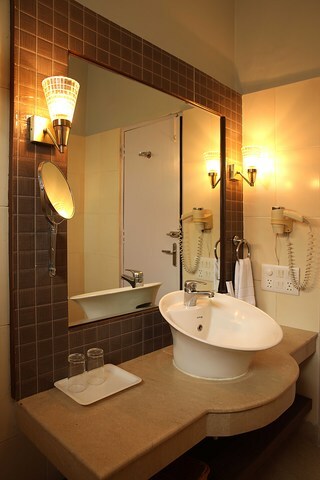 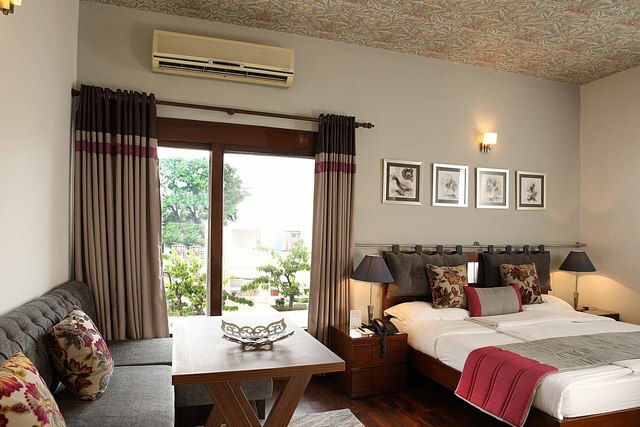 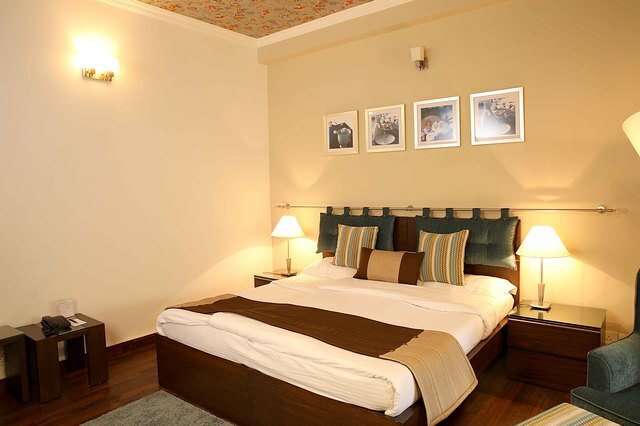 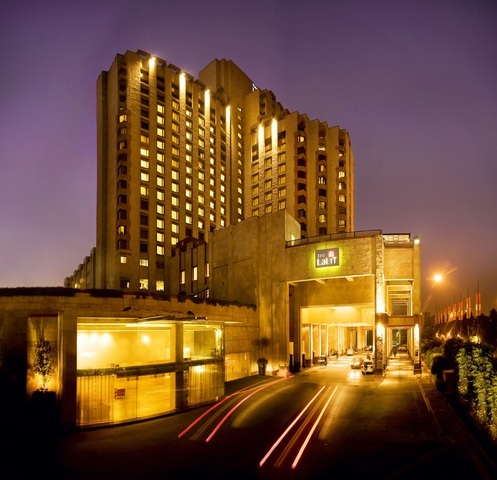 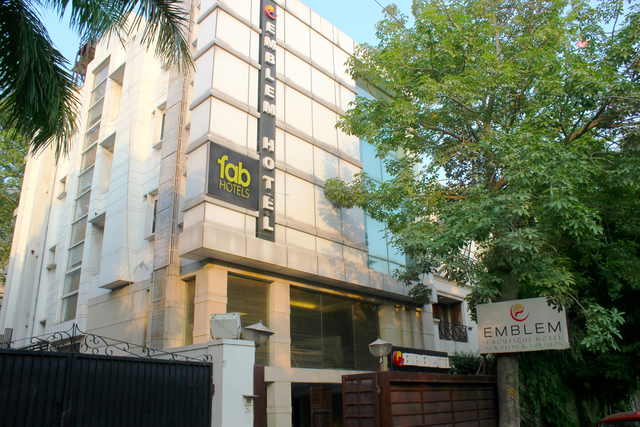 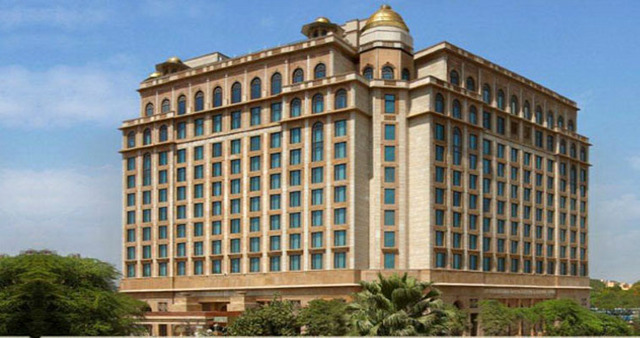 The hotel is located at a 20-minute drive from the New Delhi Railway Station and is walking distance (850m) from the Khan market. 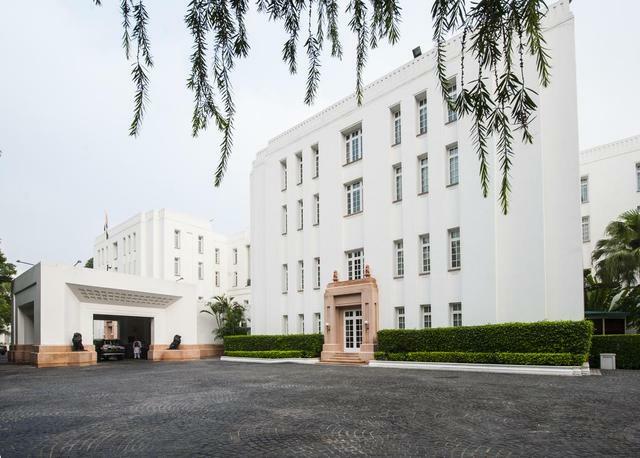 Guests can also visit the memorials like India Gate at 1.8km or explore their artistic interests at the National Gallery of Art Museum on their list of things to do in Delhi. 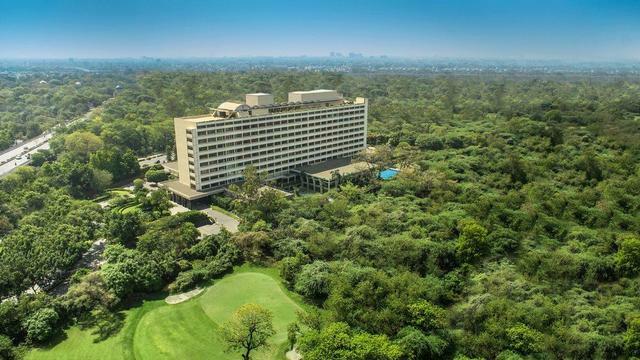 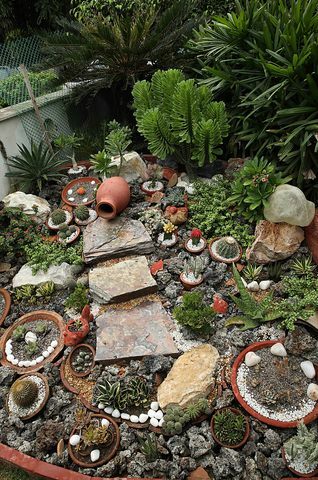 Other places like National Zoological Park and Humayuns Tomb also lie within a distance of around 2km.